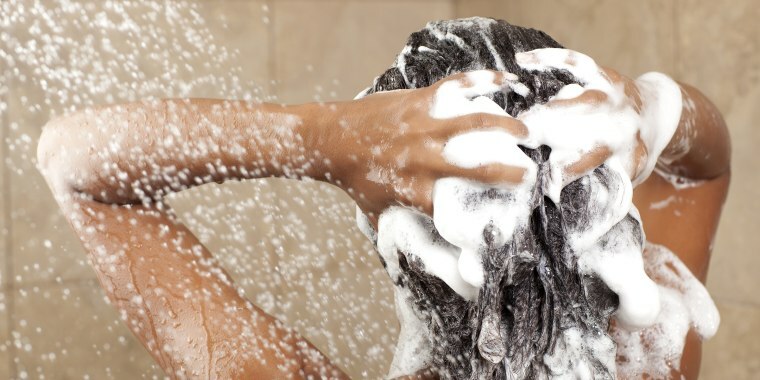 Wash your way to flake and itch free hair. There are few beauty woes more annoying than an itchy scalp. Sure, it starts off innocent enough, but a slightly dry scalp quickly seems to turn into an itch you just can’t scratch enough. If you’re hoping to kick that itch to the curb, finding the right shampoo to soothe your scalp can make a world of difference. To help you along the way, TODAY tapped some top dermatologists and hairstylists and asked them to share their top picks for combating an itchy scalp. Now all you have to do is lather up! Also available at Dermstore and Walmart. "The peppermint and eucalyptus oils in this shampoo relieve and soothe an itchy, flaky scalp, leaving hair soft, smooth and shiny," said Stephanie Brown, NYC Master Colorist at the Eddie Arthur Salon. "Peppermint oil helps with dandruff because it has antiseptic and anti-inflammatory properties. It also helps strengthen hair roots, which will help with hair loss." "This shampoo is especially great in the dead of winter. It does exactly what the name says — repair — and dry scalps stand no chance thanks to its rich formula that includes tamarind seed extract and keratin," said celebrity hairstylist Kendall Dorsey. Also available at Jet and Amazon. "The main ingredient in this shampoo is pyrithione zinc 1 percent, and it has anti fungal and anti-inflammatory properties," said dermatologist Dr. Marcelyn Coley, based in Lyons, New Jersey. "Even better, it's affordable, effective for mild cases and comes in a variety of fragrances and formulas." 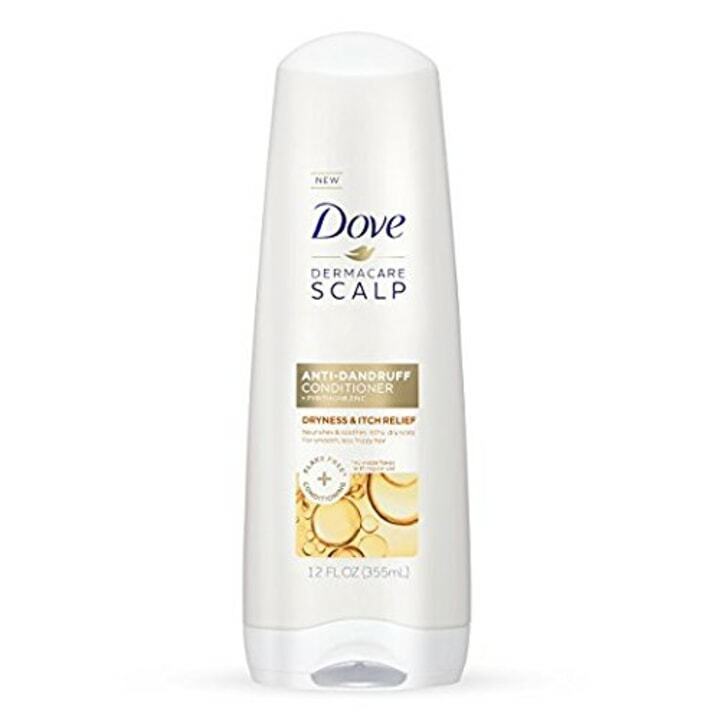 "The coal tar extract in this shampoo helps tackle a dry scalp and continues to work even hours after you have rinsed it off. It also helps those dealing with psoriasis and seborrheic Dermatitis of the scalp," said Dr. Debra Jaliman, a New York City dermatologist and author of the book “Skin Rules." 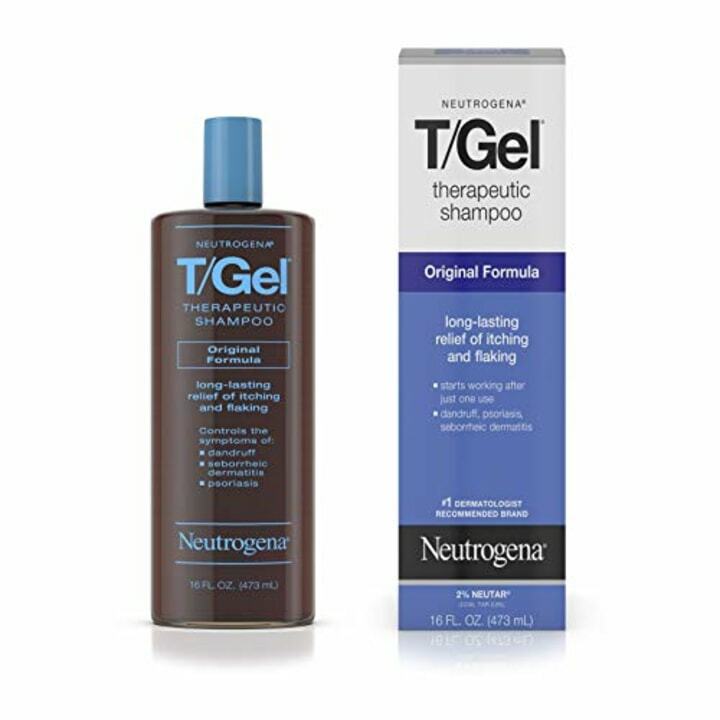 "This is a great option for dry, flaky scalps as it contains pyrithione zinc that effectively tackles dandruff while gently restoring moisture to your scalp," said Dr. Shereene Idriss, Cosmetic Dermatologist at Union Square Laser Dermatology. 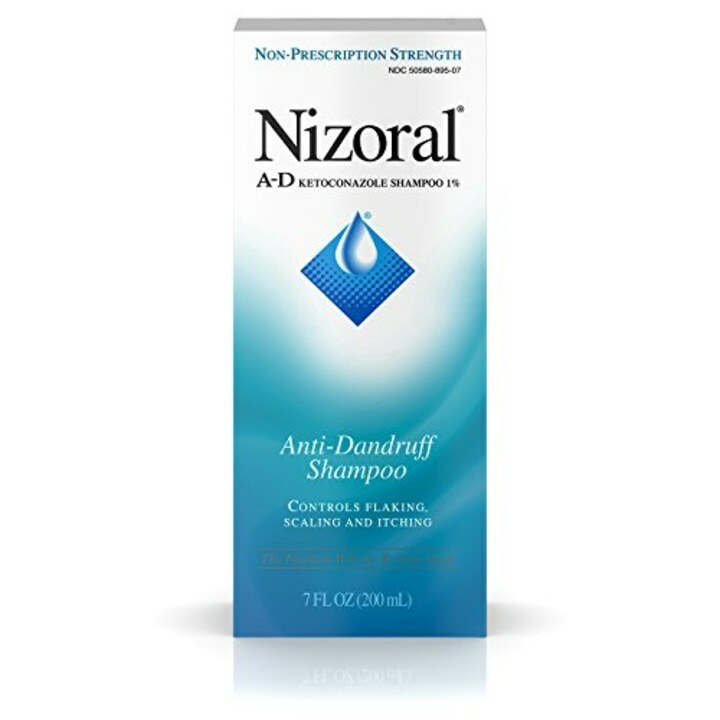 "I love this shampoo for itchy scalps! Its formula contains Biotin, Collagen, Wheat Protein and Peptides – all of which are super nourishing and aid in balancing the scalp without stripping it," Dorsey said. 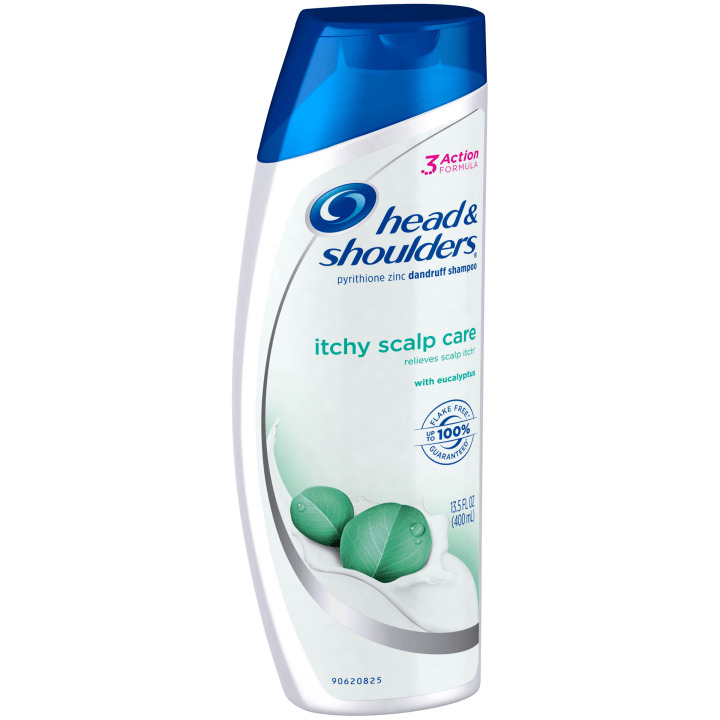 "In some cases, shampoo and other hair products may cause an itchy scalp in patients with sensitive skin. 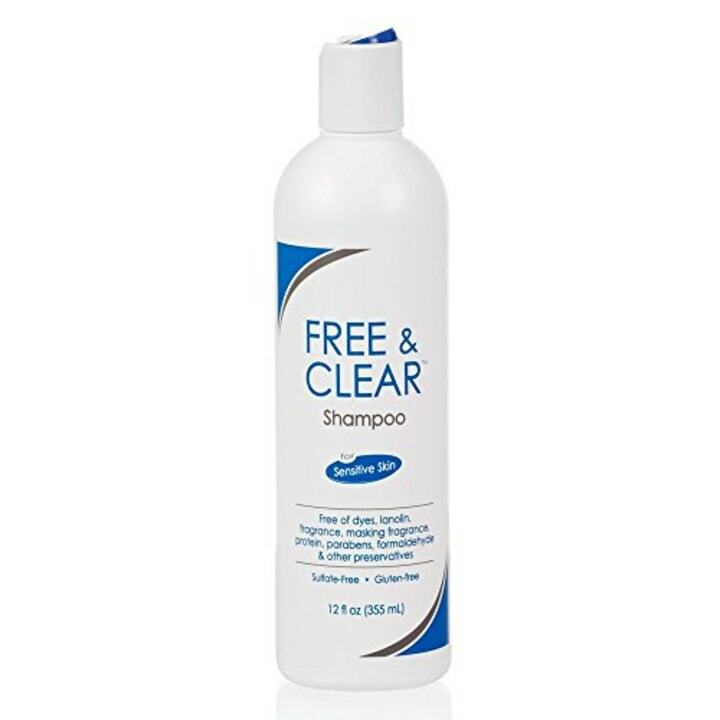 To treat this, I would recommend a hypoallergenic shampoo like Free & Clear," said Dr. Coley. "It's a gentle cleanser that is fragrance-, dye- and sulfate-free, in addition to being free of other ingredients that may be potential allergens for people with sensitive skin." 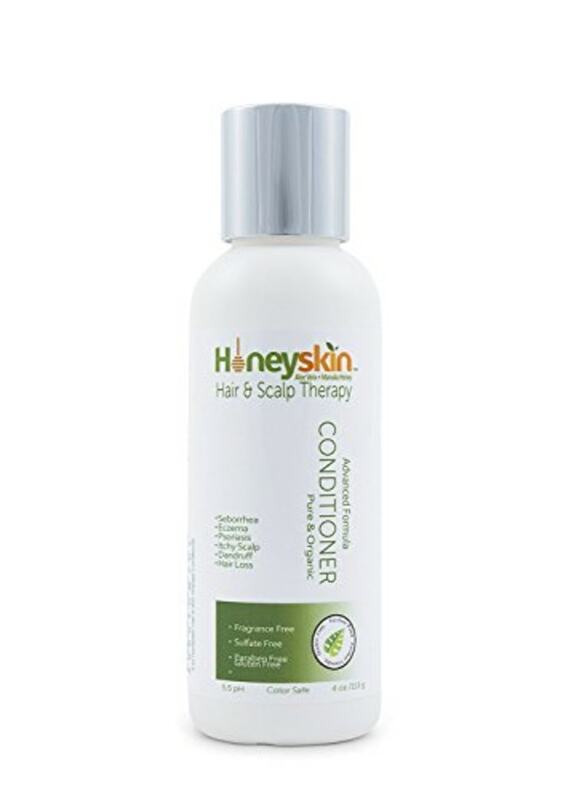 "This conditioner is made with natural and organic ingredients, like coconut oil, aloe, manuka honey and Australian cehami, that help soothe and/or prevent an itchy, dry, flaky scalp. I like it because it’s great for people with allergies or sensitive skin, and because it’s sulfate free," said Brown, whose celebrity clients include Kate McKinnon and Melissa Villaseñor. "This is a great alternative if you don’t have time to see your dermatologist. 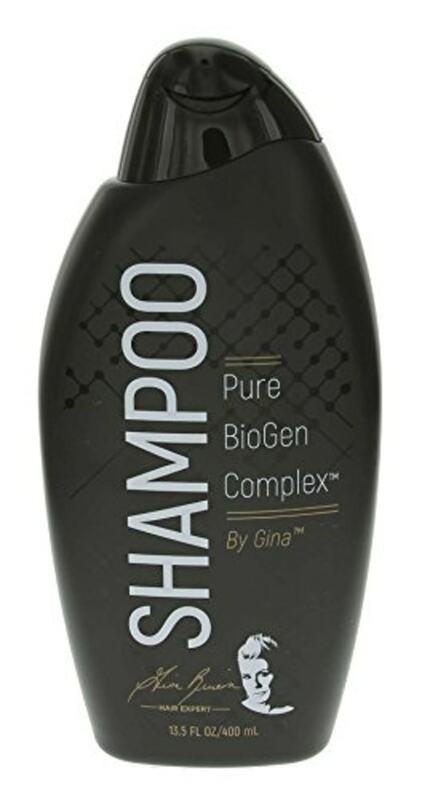 Formulated with 1 percent ketoconazole, it helps reduce the amount of yeast of your scalp which contributes to inflammation, redness and flaking," said Dr. Idriss. 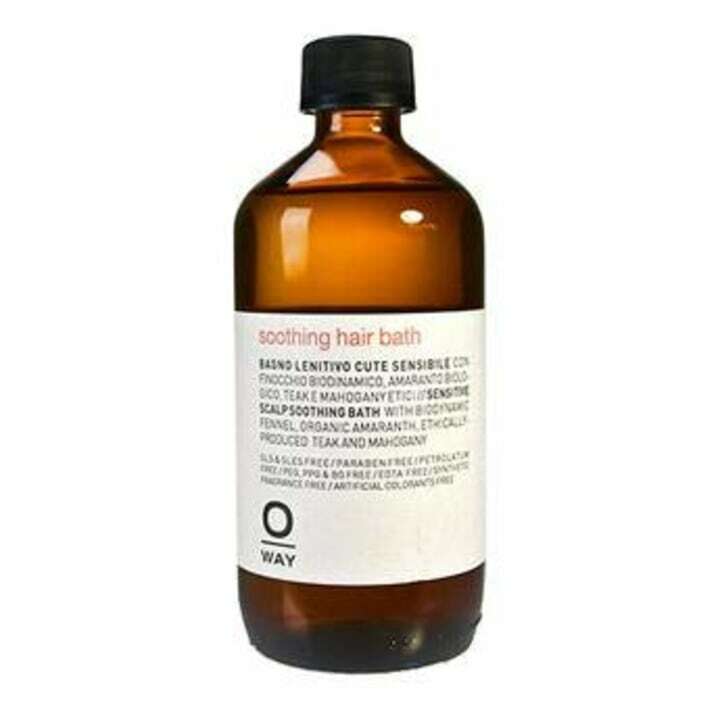 "This soothing bath is perfect for a sensitized, red or irritated scalp. It contains Biodynamic Fennel which is cleansing and detoxifying. It also encourages micro-circulation of the skin, and has smoothing properties," said Sal Salcedo of Nova Arts Salon.